Provent® 30-Night Starter Pack | Advanced Sleep Medicine Services, Inc.
Provent Sleep Therapy is a clinically proven treatment for Obstructive Sleep Apnea. Provent Therapy is an FDA cleared, prescription-only device that utilizes nasal EPAP (expiratory positive airway pressure) to treat all levels of severity of obstructive sleep apnea (OSA). 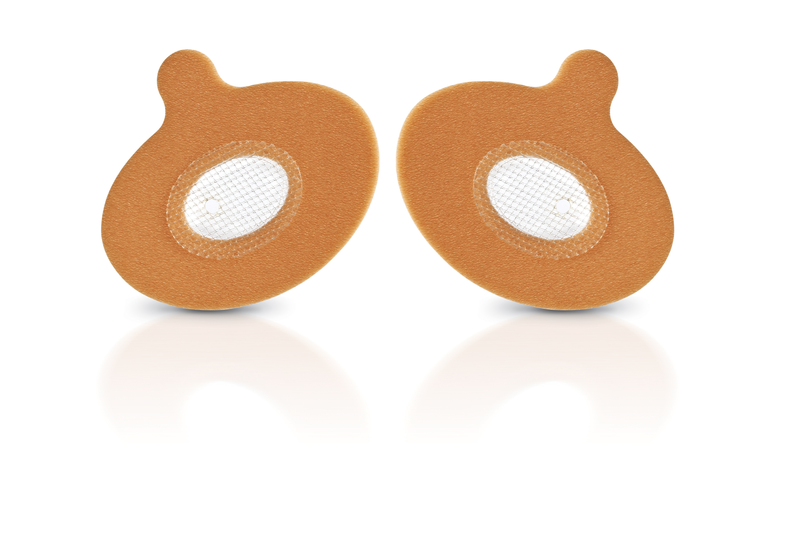 This 30-night treatment pack includes 30 individually wrapped sets of Provent adhesives. If this is your first time using Provent, the manufacturer suggests you start with this starter kit. 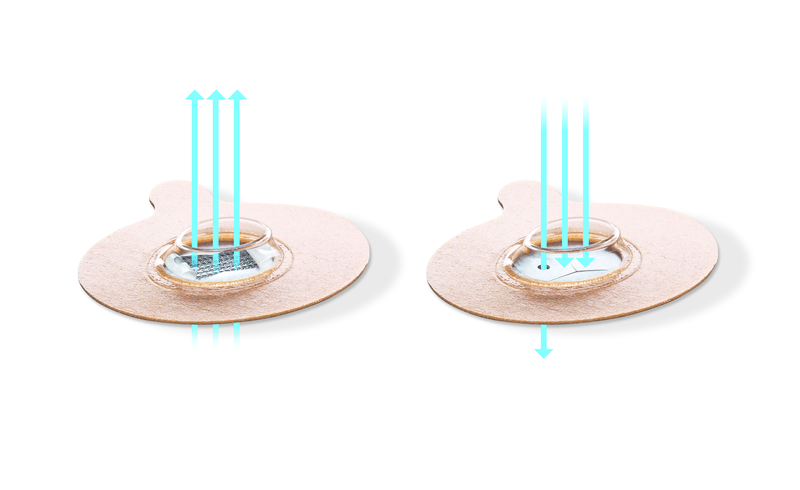 The 30-day Starter Kit is divided in to 3 phases — Phase 1 Low Resistance Patches, Phase 2 Medium Resistance Patches, and Phase 3 Standard Resistance Patches. 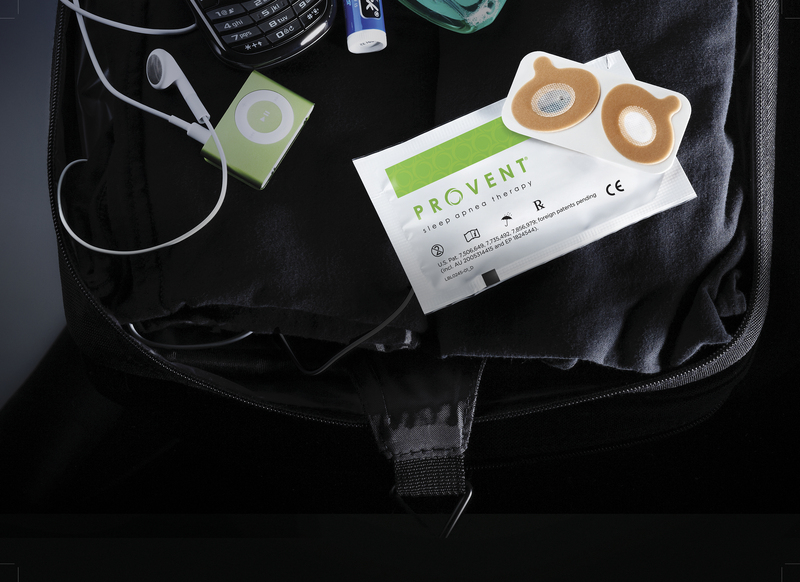 Studies have shown that Provent users who begin with the Starter Kit have an easier time getting used to Provent Therapy. The standard treatment pack is available here. 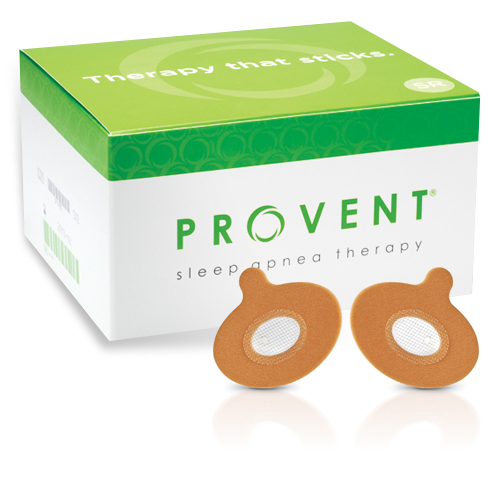 The Provent device has been evaluated in multiple published studies including a 19 center, randomized controlled trial published in the journal SLEEP. Provent Sleep Apnea Therapy may be an ideal treatment option for your patients who have rejected or are non-compliant with CPAP, or who just prefer an alternative sleep therapy treatment that doesn’t require the inconvenience of masks and machines. 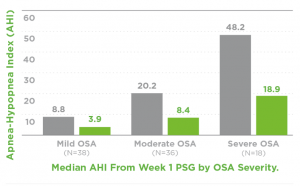 Provent Therapy safely and effectively treats mild, moderate and severe Obstructive Sleep Apnea (OSA), showing significant improvement in AHI across all severities (P 55% in all severities. 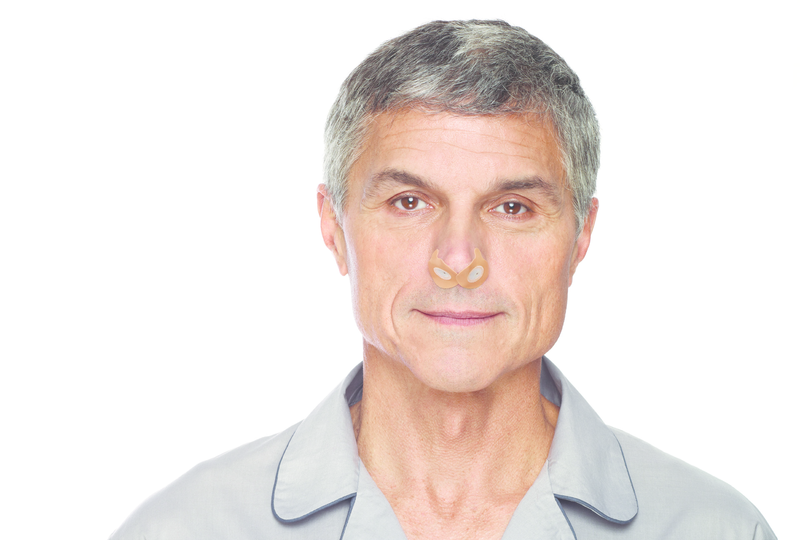 Nasal EPAP as a Major OSA Therapeutic Option in a Clinical Sleep Center Setting Hwang D, Becker K, Chang J et al. Poster as presented at the SLEEP 2011 Annual Conference. Retrospective Case Series Analysis of a Nasal Expiratory Positive Airway Pressure (EPAP) Device to Treat Obstructive Sleep Apnea in a Clinical Practice Adams, G, as presented at the SLEEP 2011 Annual Conference.